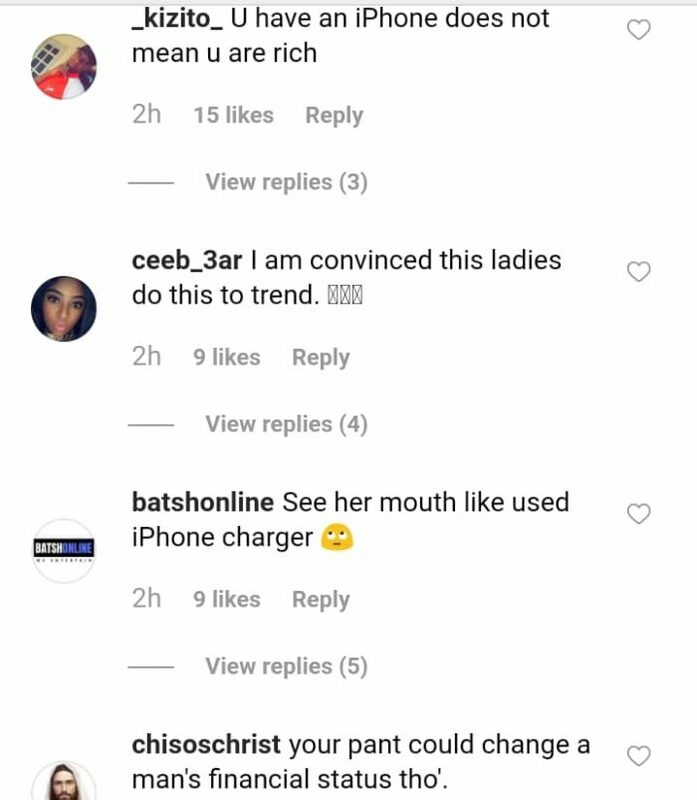 A young Nigerian Instagram Slay Queen, who according to research, hails from Edo has just given her own piece of advice to guys. According to the slay Queen, guys should go ahead and make money before they toast or woo a girl talkless of even get married. The Edo born lady frowned at men who go about chasing girls to sleep with them instead of making money first before thinking of being intimate with girls.